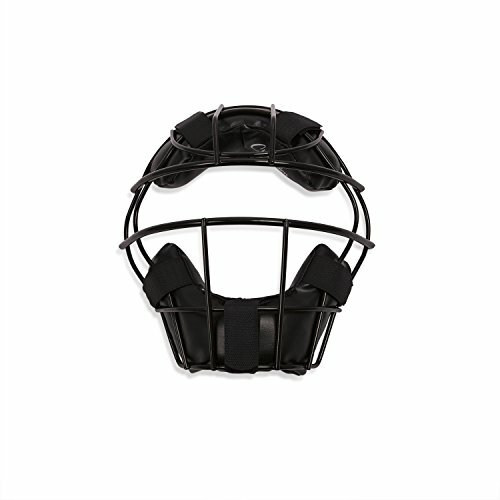 My brother played behind the plate for many years so I know how important finding the best youth catchers equipment is. 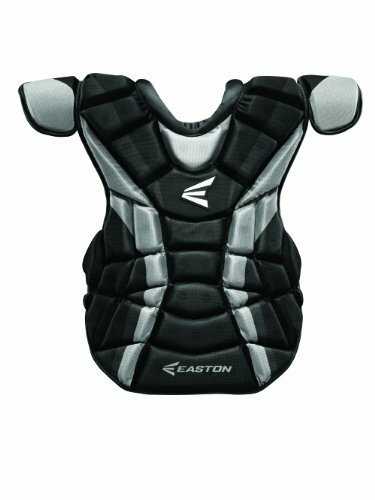 It can be an expensive position to play so that’s why I’m giving you some top and cheap catchers gear. Many times a team will provide gear but I remember players having a hard time fitting into it or feeling comfortable with it. If this is a position you play or want to play long term then I suggest you buy your own equipment so you can play the position to the very top of your ability. 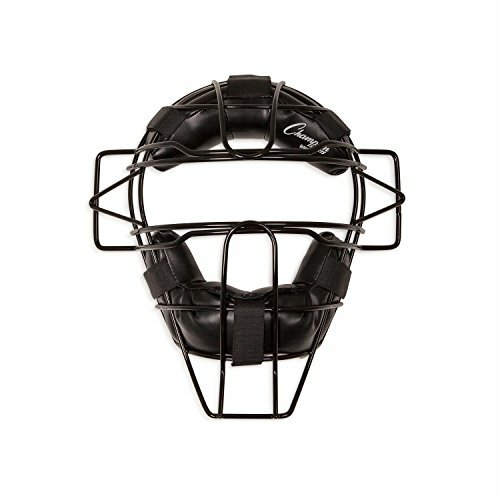 Being protected behind the plate is a top priority and after that you want to focus on comfort and looks. When choosing I would also keep in mind the area you live and the types of weather you play in whether it’s really hot, mild or cool. 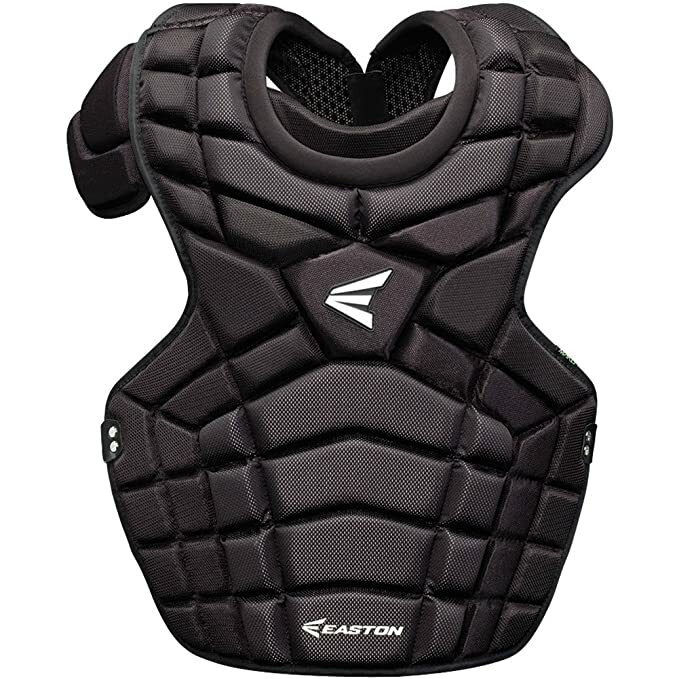 There are several different styles of chest protectors including ones that have groin and throat protectors to ones where you can remove those parts. It all depends upon the catchers comfort. Some just like the traditional protector with no extras. There are always foul tip balls that end up hitting right in the chest and that’s why it’s one of the most essential pieces of youth catching equipment. There are so many great brands such as Easton, Mizuno, MacGregor, Rawlings and Louisville Slugger to name a few. 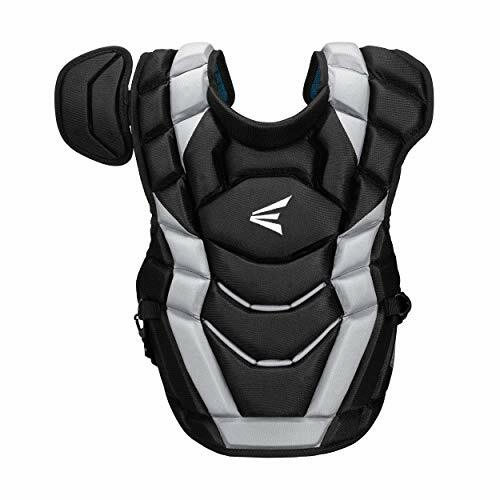 Find a chest protector you will feel good in and perform well in. We’re not playing in the old days anymore where the catcher would just wear his normal hat. Today most wear a hard helmet to protect their head. The last thing you want is for a foul ball to whack you in the melon. You also don’t want a bat to accidentally smack you either. Some are combined with the mask and others are all by themselves. You’ll see both kinds below. 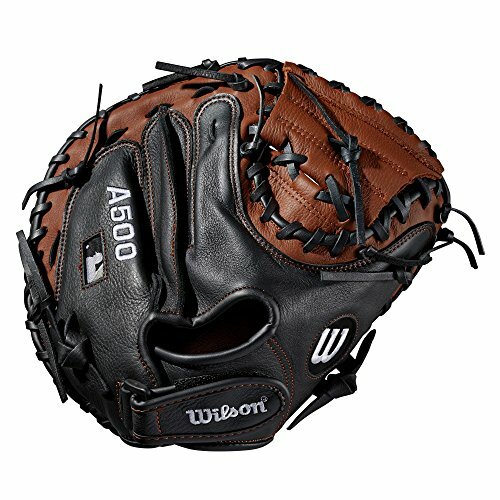 I like the Wilson baseball one the most. Pro, Collegiate, Men's Senior League. ABS shell with clear coat. Covered head band for protection and comfort. 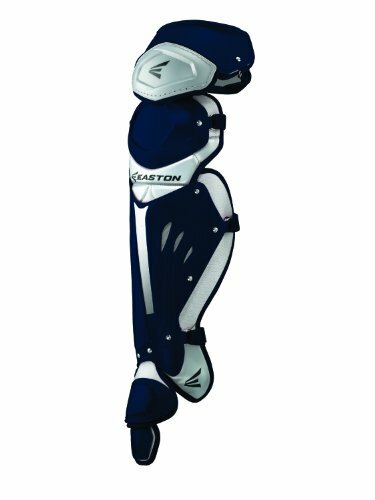 Catchers leg guards are placed on the shin area of the leg extends from over the knee down to the foot area. 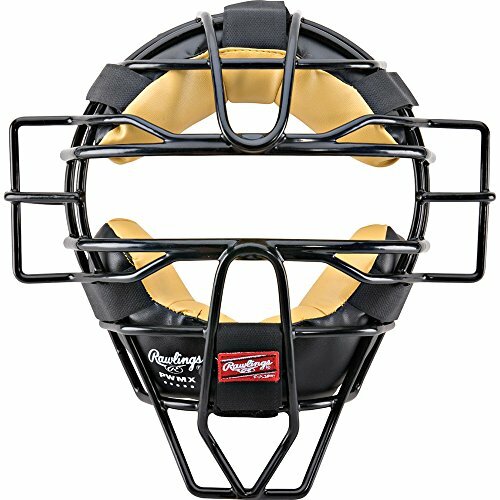 They use these not only for protection but for blocking the plate and blocking balls from going to the backstop in case of a bad pitch. I’ve also seen bats hit them on the back swing which if left unprotected can really hurt. They are made of a really hard plastic and you can get them in all the popular team colors. I was actually a little shocked when I saw the price of this glove because it’s a really good one for a really small amount of beans. I consider this one of the best catcher mitts available today. Lots of parents are saying it’s the perfect one for their sons. Make sure you read the reviews because they are really good. This isn’t the area to skimp in because I’ve seen mitts fall apart midway through the season and then you’ve got to get a new one. 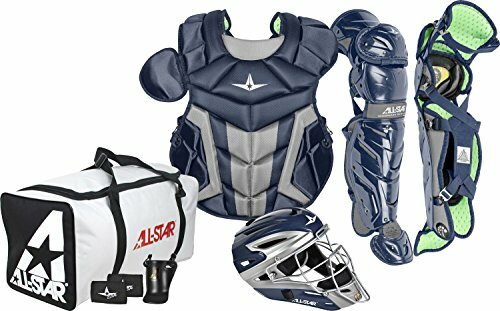 Are you looking for really great catchers gear sets? This is one of the most quality ones! It comes with everything you would need. It includes the mask/helmet, chest protector, shin guards and a big baseball equipment bag to carry it all in. This is a good option if you want the same brand or model for all your gear. 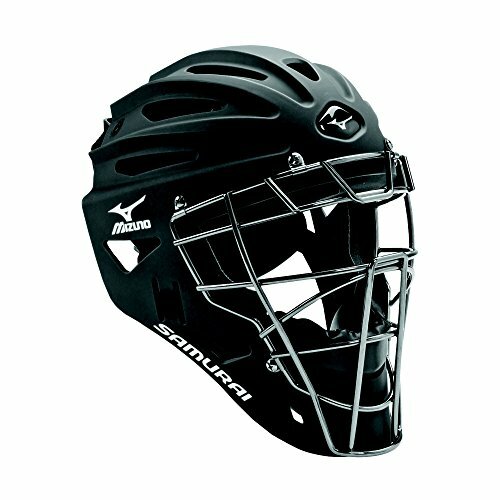 The catchers mask either goes on top of your catchers helmet or it’s somehow connected to the mask itself. 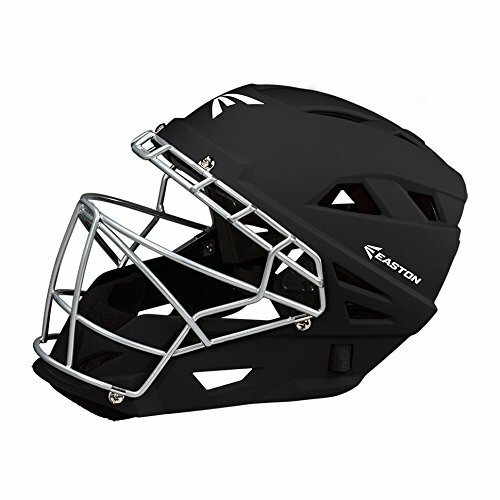 The screen is usually made from very strong steel and has a lot of padding which makes it comfortable on the players face. 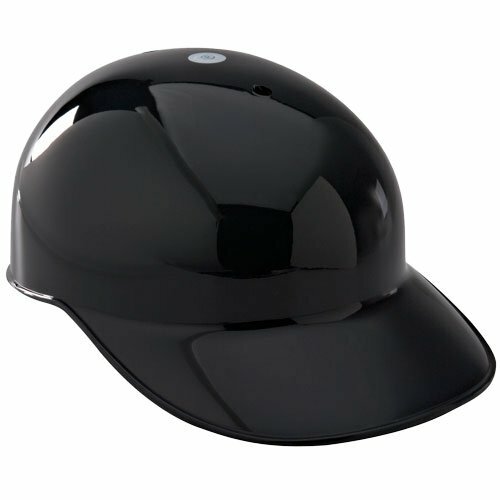 Most of them come with a throat guard for protection which is very necessary. 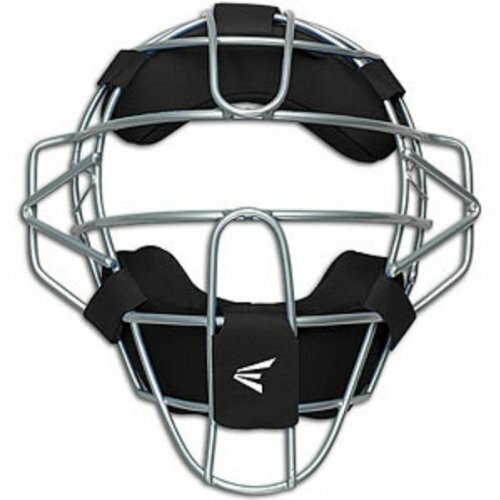 I remember one time a catcher on my team didn’t have the throat protector and a ball bounced in front of the plate and hit him right in the throat and he passed out. Let’s play our favorite sport and be safe at the same time. Adult mask with extended throat guard. Black only. 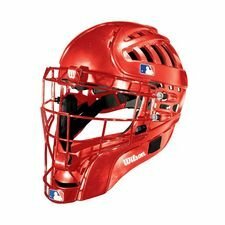 After playing baseball for many, many years and having a catcher in the family I think it’s a smart move to invest in your own baseball catchers equipment. Top 5 Best 2015 Youth Baseball Bats - All About the Pop? Most definitely Loretta. We want youth to have fun playing the game but also safe. 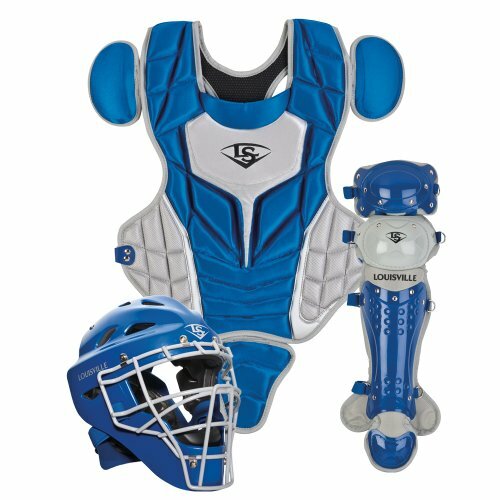 If your young player is sure they want to catch having their own catcher’s gear is essential. 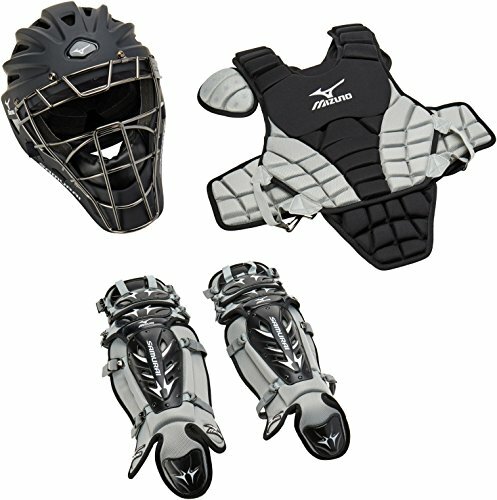 Catcher’s gear offers the best protection when it fits properly and the straps are adjusted for the player. 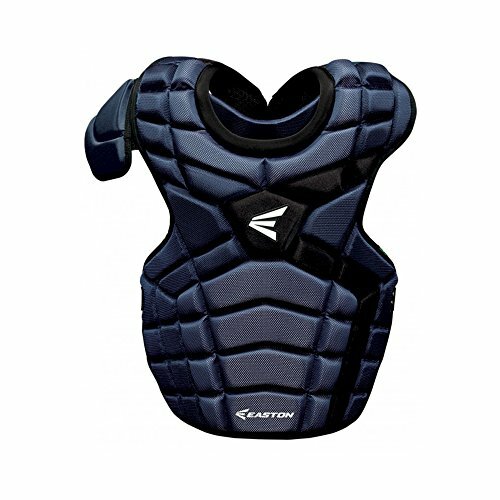 With two or three catchers sharing gear, the fit is almost always off and there’s not enough time to set it up. My son has his own set and we use his older set and the team set for the other catchers on my travel team. 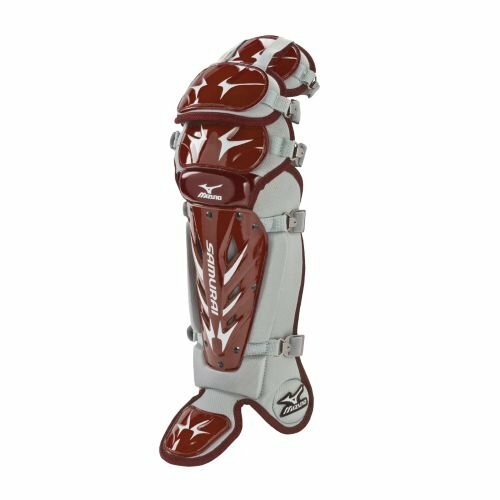 I have found the All-Star S7 youth gear to be another great set at a good price point. 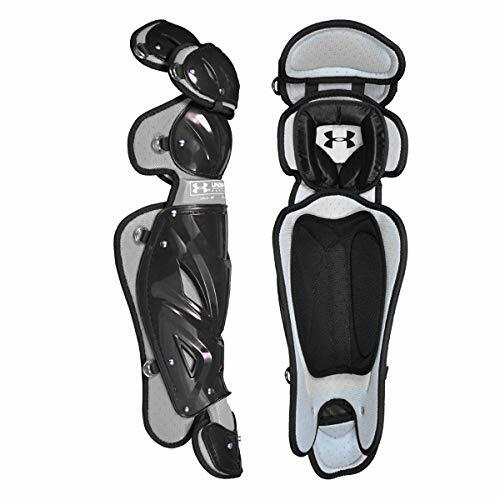 I like some of the hockey technology (e.g., gel pads between the knee and the leg guard) they’ve brought over.